Question 39: Does the R&D tax incentive encourage companies to conduct R&D activities that would otherwise not be conducted in the absence of government support? Would alternative approaches better achieve this objective and, if so, how? Question 40: What other taxation incentives, including changes to existing measures, are appropriate to encourage investment in innovation and entrepreneurship? Australia faces many challenges at present with drastic reductions in commodity prices, high labour costs and competitive challenges from currency exchange. 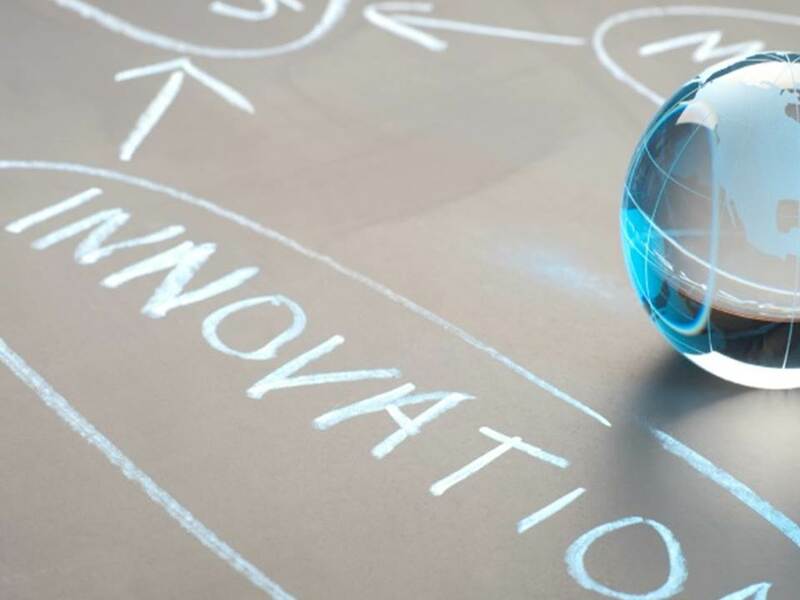 Unlike the United Kingdom, the United States and most of the developed world, Australia has no current innovation strategy or policy. If we don’t act quickly to develop and implement a plan to support innovation, SME’s in the manufacturing sector particularly, will lose confidence to invest in long term projects that are key to Australia’s economic development and competitiveness. It is the responsibility of Government to plan and incentivize Australia’s economic development. To maintain our high standard of living and be competitive in a future global economy, Australia needs to become a world class innovator. 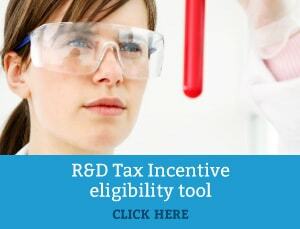 A stable and certain R&D tax incentive and taxation system is needed to give companies confidence to invest. ‘Silicon Valley’ style technology hubs are key to driving economic growth.